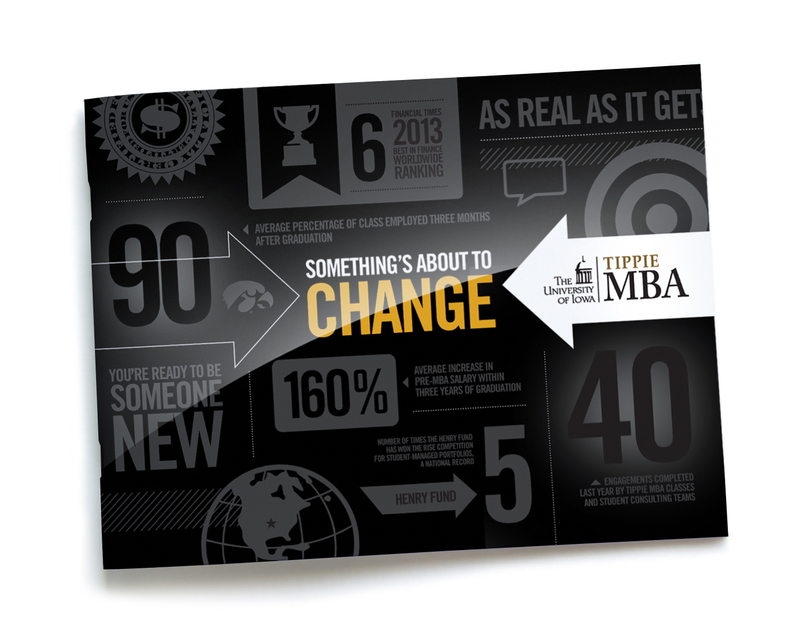 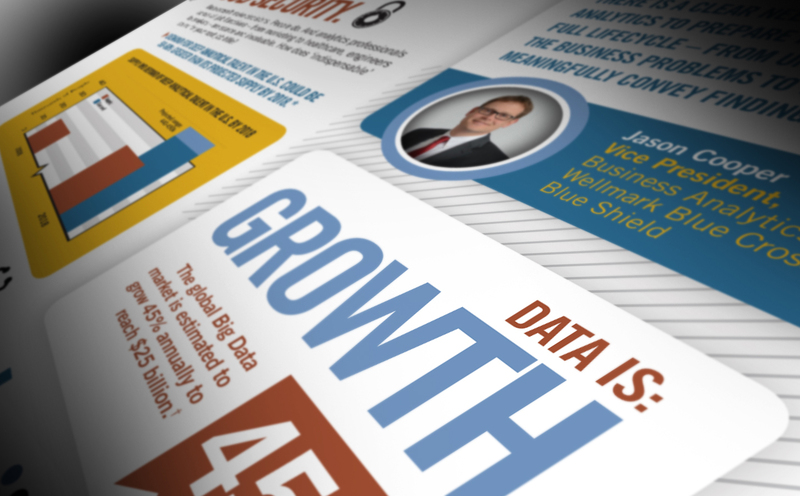 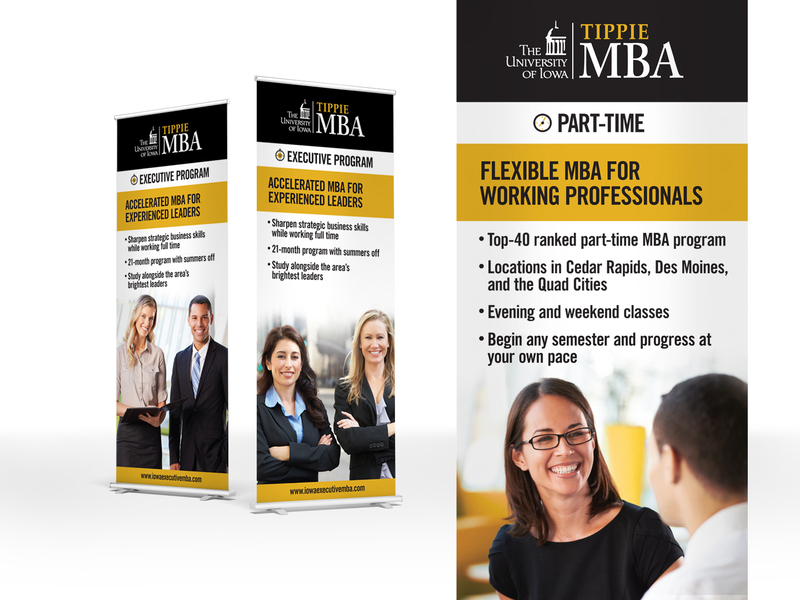 When the University of Iowa MBA Program asked us to help them connect with potential students, we knew it was paramount to create materials that were visually appealing and quick to digest. 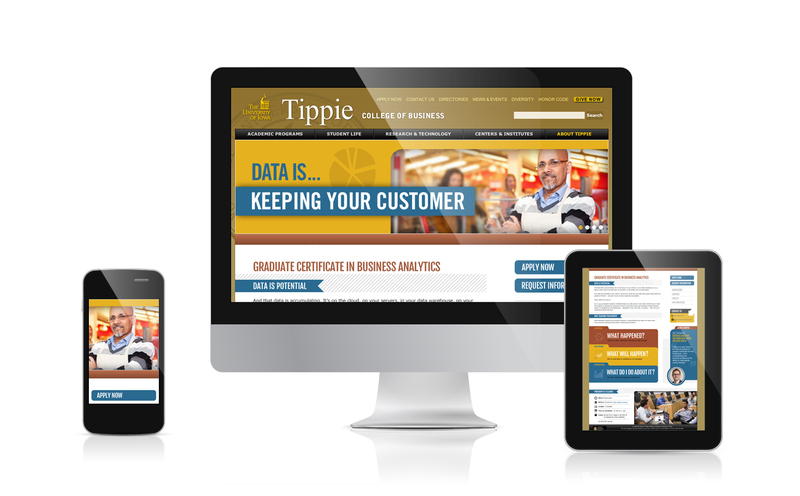 After identifying the value proposition and key messages our creative team got to work! 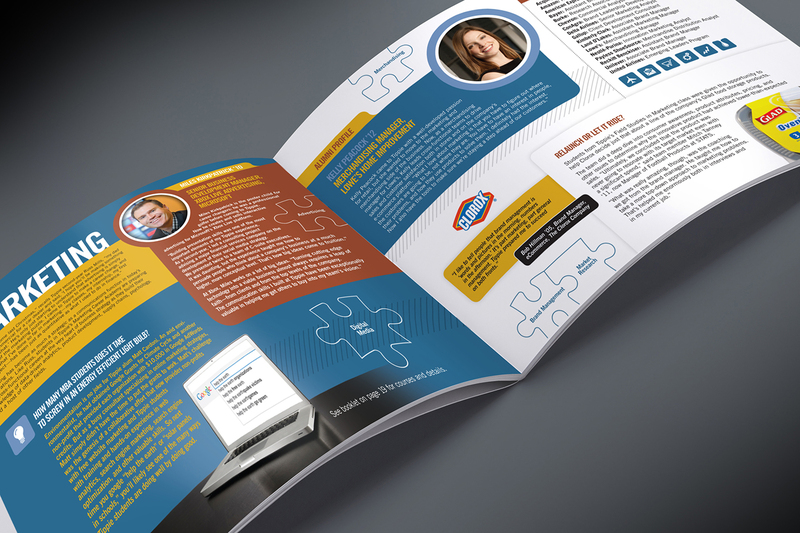 From the 24-page program viewbook to an online campaign with an accompanying landing page, all materials communicate the key points in a professional but edgy way.